Welcome to the Tree Service group of SmartGuy.com. Feel free to interact with other professionals from across the world. You can find professionals, find deals on services, find professionals who might barter, or simple post questions, comments, or suggestions. 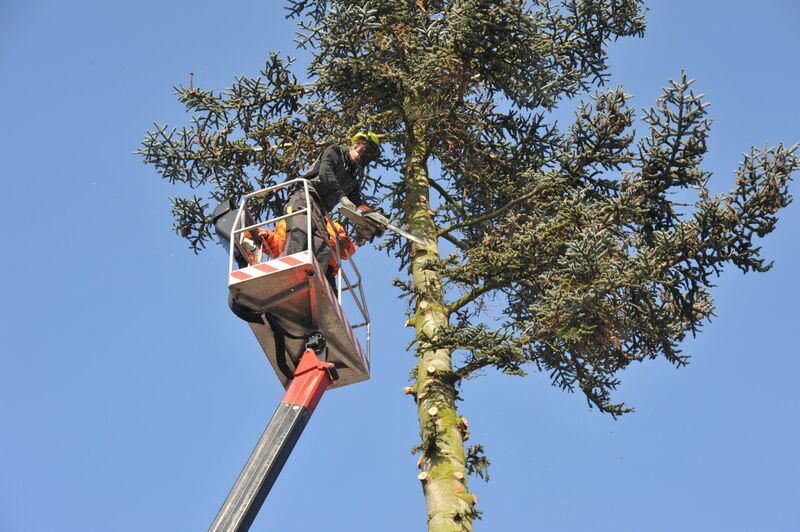 Tree service normally handles the cutting away of dead or excess branches from trees or shrubs. Tree service professionals also maintain clearance for roads, sidewalks or utilities, or to improve the appearance, health and value of the tree.